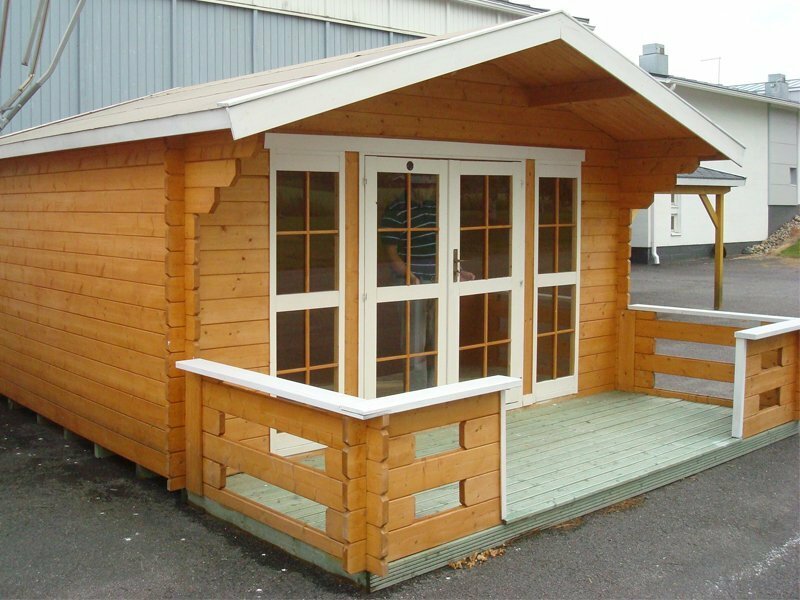 Sundeck Cabin Kit is made of high quality timber and can be enjoyed year-round. 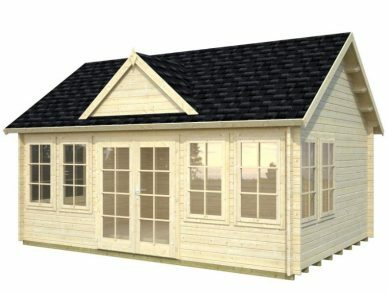 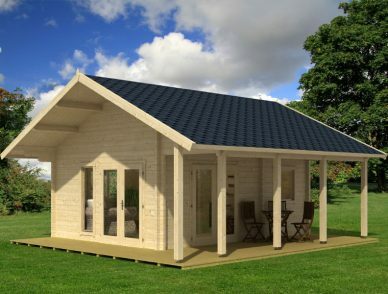 This lovely elegant cabin can accommodate any pursuit that your imagination will allow: a gym, a pool house, a home office, a guest house, an artist’s studio, a hunting or fishing cabin, a man cave or just a place to get away without leaving home. 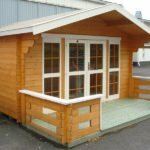 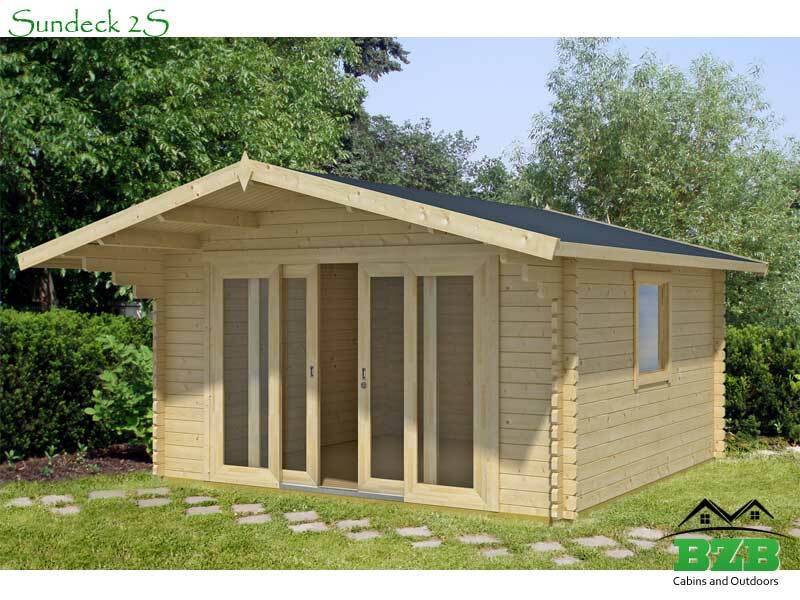 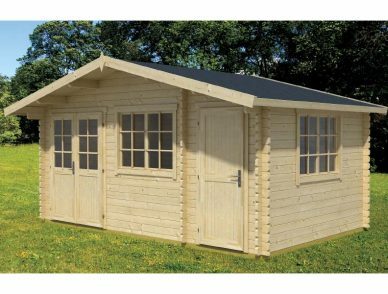 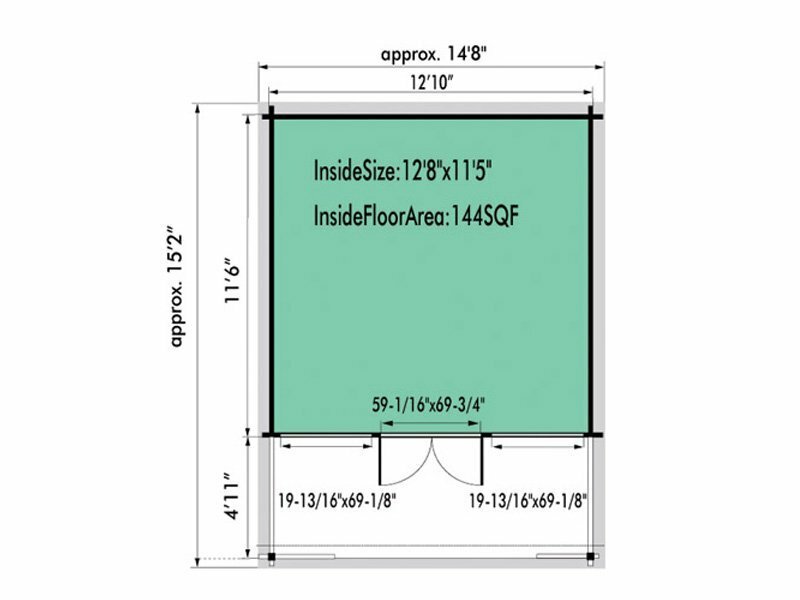 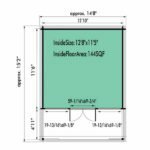 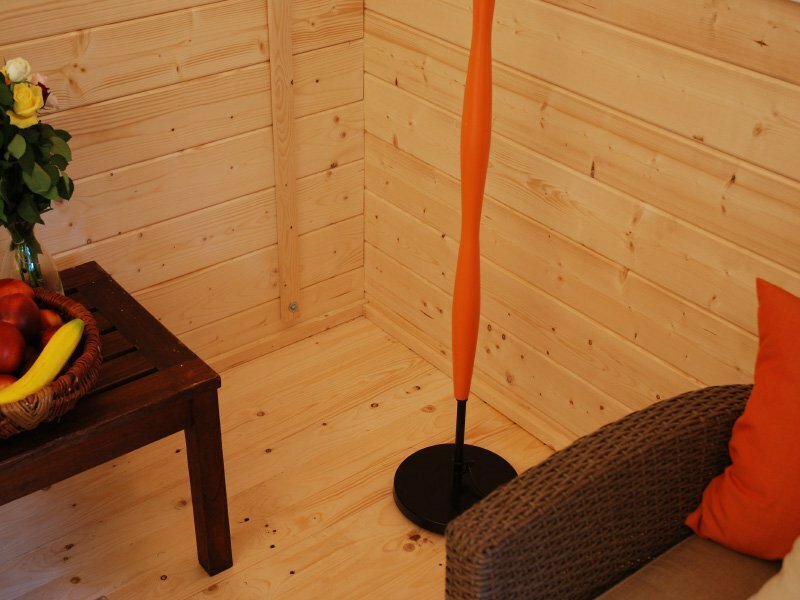 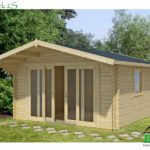 Optional +$150.00, 12'10" x 4'11"
Lillevilla Cabin Kits are one of the best selling line of cabins in Europe, over 100 000 cabins are sold worldwide every year, and now they are available in the USA. 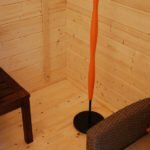 Made in Finland and in Germany with the quality and reputation of Finnish and German craftsmanship, design, engineering, and material.